Attention all clients and event organisers. All the important info you need is here. 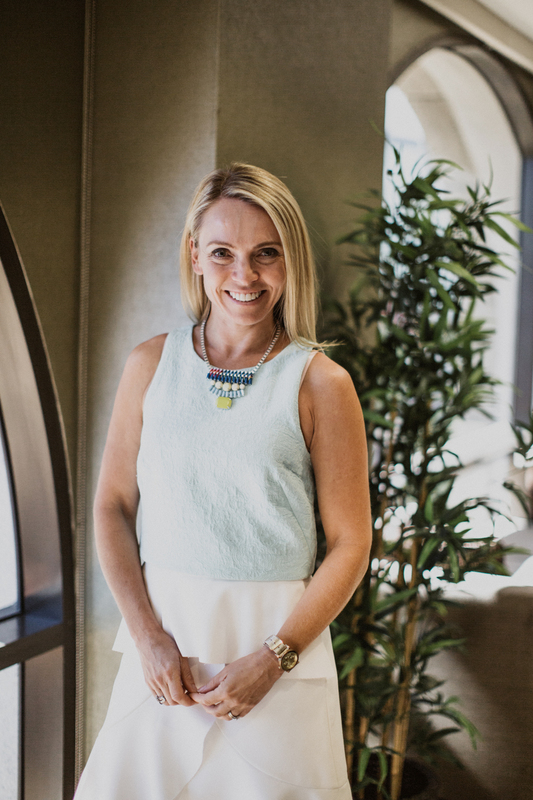 Blythe Rowe, often described as a 'little pocket rocket’ is widely recognised for her expertise in 'People, Culture & Performance' as well as her ability to shake things up. She partners with organisations across the globe in their quest to future proof their people and business by developing brain-friendly leaders, building connected and accountable teams and creating workplaces which optimise performance. She is the creator of the 'Business Connection Model', the five key things organisations must do in order to connect the hearts and minds their people. 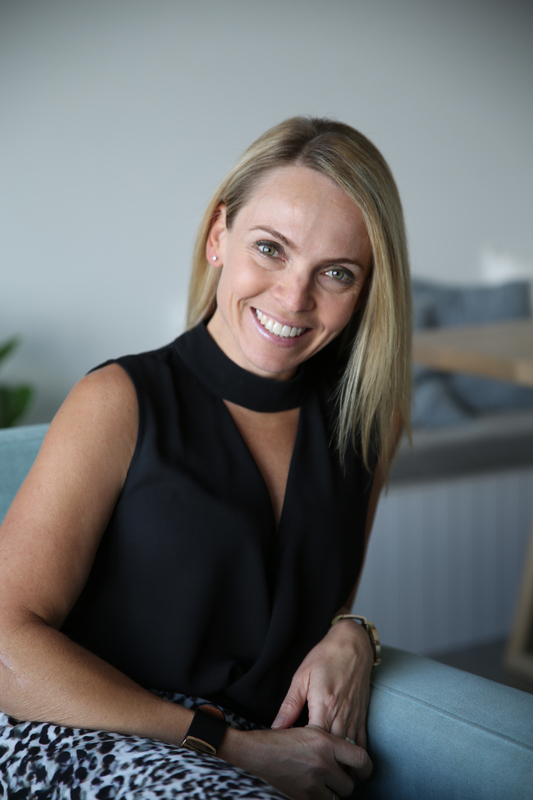 Blythe Rowe is a 'People, Culture & Performance' expert and is widely recognised for her passion, energy and her ability to shake things up. 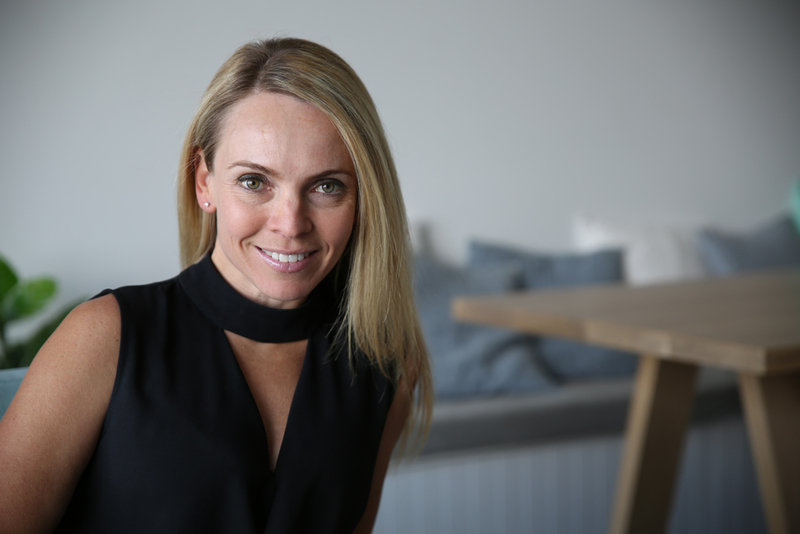 After working in Senior Human Resources & Organisational Development roles for over 13 years in global organisations including McDonald’s Australia and the retail giant, Bunnings, Blythe’s obsession for people and performance led her to become the founder and director of the training organisation, Human Incite. 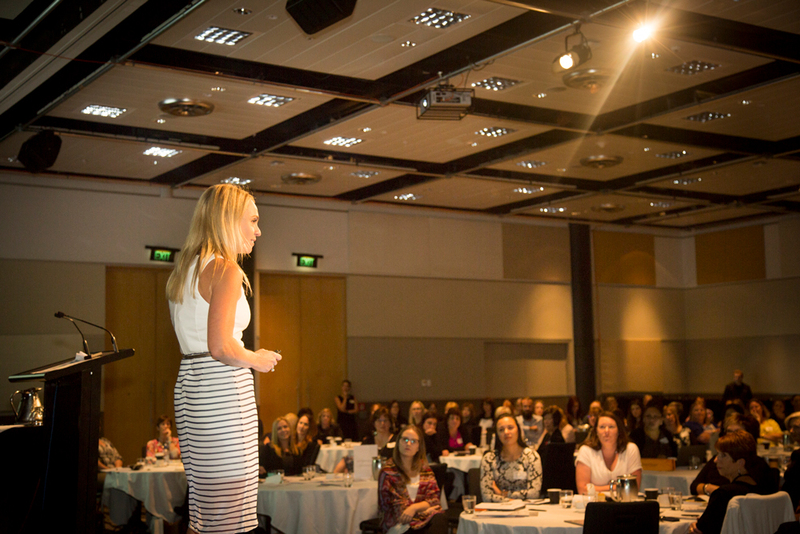 Blythe is brilliant at revving up productivity and performance in individuals and organisations, whether it's via her high energy keynote presentations, training workshops or one on one leadership mentoring. Blythe is the creator of the 'Business Connection Model', the five key things organisations must do in order to connect the hearts and minds their people. She is also the author of the book 'Bullies, Blamers & Bludgers' and is on a mission to rid workplaces of toxic behaviours, build meaningful relationships and create workplaces worth belonging! Blythe is a bit of a closet nerd as she loves to continually learn. She holds a Masters in Management Enterprise, a Bachelor of Business, she is an accredited NLP practitioner/coach and is a Global Partner of the About my Brain Institute (AMBI), offering her clients brain-based assessments and solutions through a better understanding of the brain. Her passion, energy and enthusiasm is infectious. Combine these with her expertise in people leadership and neuroleadership and her ability to ‘tell it like it is’, in a fun, yet pragmatic and practical way, will prove the perfect ingredients to inspire you and your team into action. Feel free to download Blythe's profile pics to use for your event. Check out what our awesome clients have to say. We have been working with Blythe for the past six months, her contagious enthusiasm and her ability to take people on the leadership journey with her is phenomenal. Blythe’s openness and honesty to real life leadership scenarios is a breath of fresh air, working with Blythe has been an asset to my business. Blythe, thank you for coming to our recent Senior Leaders forum to share with us your ‘Business Connection Model’! The Leaders absolutely loved it. It is exactly what we need to align our teams within TSS with our 2020 plan as it is simple, yet effective. We can’t wait for you to work with our team of 120 leaders over the coming months to help them connect their teams to our TSS strategy and build their leadership skills. Blythe’s keynote presentations are always a highlight of our conferences! She is extremely knowledgeable and has an impressive ability to engage, relate to and inspire our audiences. Blythe always exceeds our expectations in terms of content, collaterals and feedback! Your presentation was magnificent Blythe - there is little doubt you are in the right place doing just what you should be doing. Thank you for helping your Navy’s Fleet Air Arm continue on its journey from good to great and great to better. It was an absolute pleasure to attend your Combat Bullying presentation yesterday. I think we all walked in expecting one thing; and you proved us all wrong!! Well done you. Truly it was great and I sincerely hope our paths cross again. Thank you for an all-round awesome day. It was fabulous. There are so many changes that I can make immediately to improve my role, how I feel about my role, the workplace and how I can grow – thanks to you. I really enjoyed meeting you properly and your lovely team. Looking forward to catching up again soon. Blythe’s enthusiasm was infectious and I thought she was fabulous! Really enjoyed her keynote address and found it very inspiring and empowering! Fantastic! What a pleasure it was! Blythe is the knowledge fountain and she presents so well. Terrific and engaging masterclass. Packed full of strategies, tools and personal stories. Participants was really well managed - no awkward moments for the shy people. The workshop toolkit including the workbook and collaterals are great to have! Thank so much! All you need to engage Blythe to rock your next event. Grab a copy for yourself. Download your very own speakers kit. To be honest, we work closely with our clients so we don't really need to formal T&Cs but every now and then the unexpected happens (husband has motorcycle accident)! This is when T&Cs come in handy to avoid any confusion. For all our conferences and workshops, we want to make sure all things run smoothly! So here is a little guidance.